Police have also filed a case under the Delhi Police Act for alleged violation of the Cigarettes and Other Tobacco Products Act, since a hookah bar was operating inside the premises. 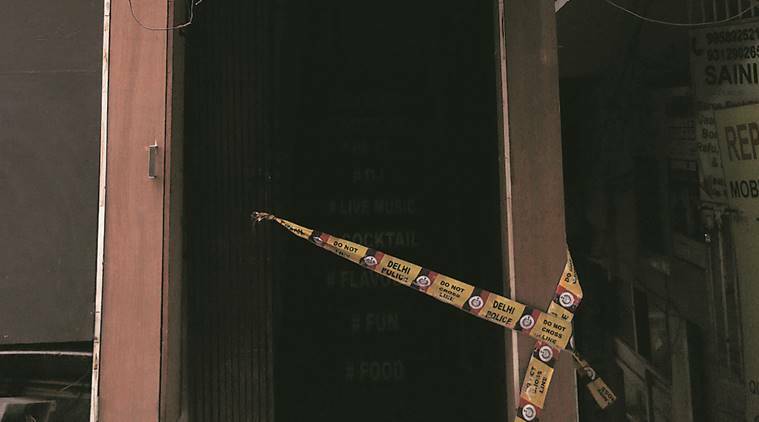 Days after a man was shot at inside the Rich Bratz 17 pub, the licensing branch of Delhi Police on Wednesday suspended the licence of the pub, while five police personnel of Greater Kailash police station were sent to district lines as punishment. DCP (south) Romil Baaniya confirmed that the licence of the pub has been suspended. “The district vigilance department has submitted its report, and five beat officers of M-block market have been sent to district lines. An explanation has been sought for the misconduct and a showcause notice has been also issued to the SHO of Greater Kailash police station and division staff for the misconduct,” he said. Baaniya had asked the vigilance department of the south district to conduct an internal enquiry, and asked them to investigate alleged negligence part of local police as the pub was open beyond 3 am.